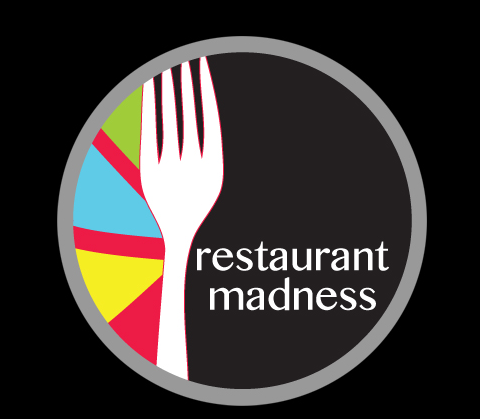 Round 2 Restaurant Madness: Keep Voting For Your Favorite LA Restaurant! Our Haute Living Los Angeles Curator has carefully compiled a list of the hautest restaurants in the city, with the help of your suggestions. 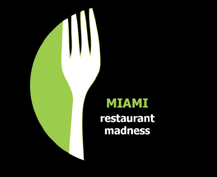 In our haute spin on March Madness, 32 of the most critically-acclaimed and beloved restaurants will compete against one another–with two restaurants going head to head each week, for readers to vote for their preference within each faceoff. The competition will be fierce and each week will deliver two of the most notable and mouthwatering names on L.A.’s restaurant scene. The locale with the most votes, at the end of the week, will be deemed hautest of the two and advance to the next round. The single restaurant crowned with the distinction of being voters’ favorite will be awarded a two-page editorial spread in the following issue of Haute Living Los Angeles. Currently in the Sweet Sixteen Round, Soho and Bouchon are nearly tied, Boa is coming out on top of Cleo while Dan Tanas is slightly trailing behind Cut By Wolfgang. There are only two days left to vote in Round 2. Check out the standings, and make sure to vote for your favorites here!